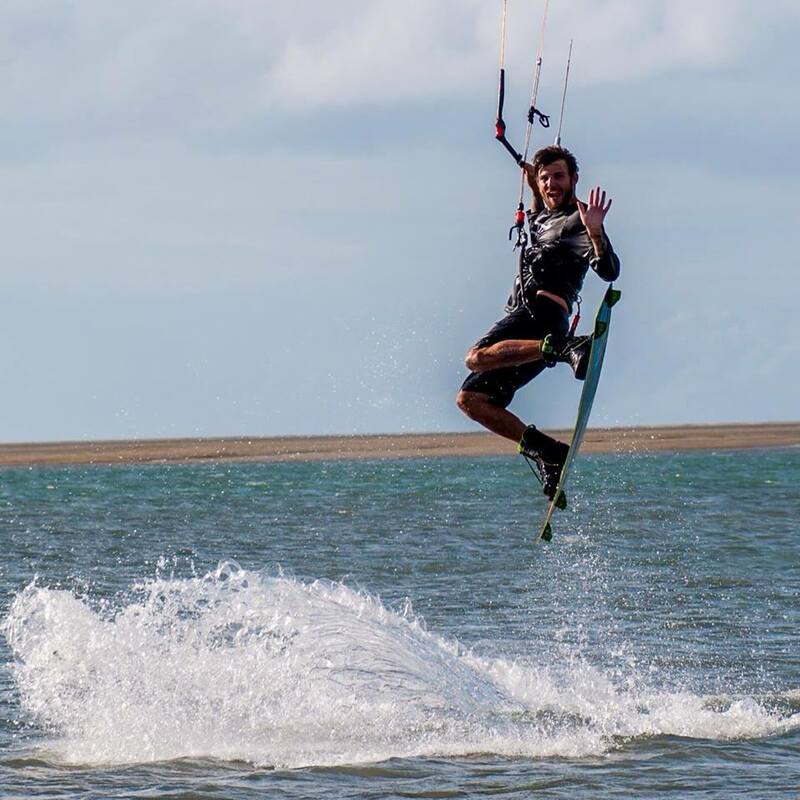 Intheloop Hervey Bay Kiteboarding and Stand Up Paddle Shop and School is run by watersport enthusiast Danial Payne. At ITL Hervey Bay we commit to the highest teaching and safety standards in all our services including Lessons, Rentals, Gear Sales for Kiteboarding and Stand Up Paddle. We offer sales in SUP, Kite, Skate and all apparel and accessories you neec to enjoy watersports.